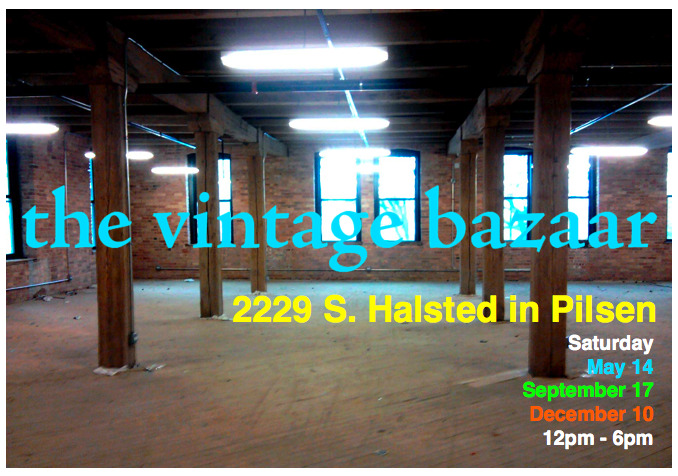 Apartment 528: We're going to the Vintage Bazaar! With Furniture!! We're going to the Vintage Bazaar! With Furniture!! I have exciting news to share today. Apartment 528 will be making its Chicago debut as a vendor at The Vintage Bazaar May 14th! The bazaar is the brainchild of Katherine and Libby, two of the awesomest vintage seekers you'll ever meet. 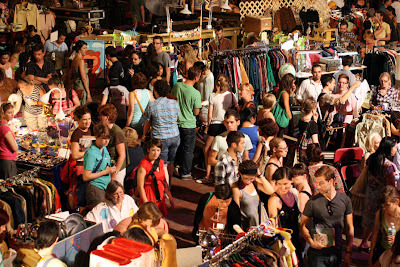 I heard about The Vintage Bazaar last year while living in Boston and was a volunteer for the August bazaar right after our move to Chicago. Now I'm super thrilled to be a vendor. 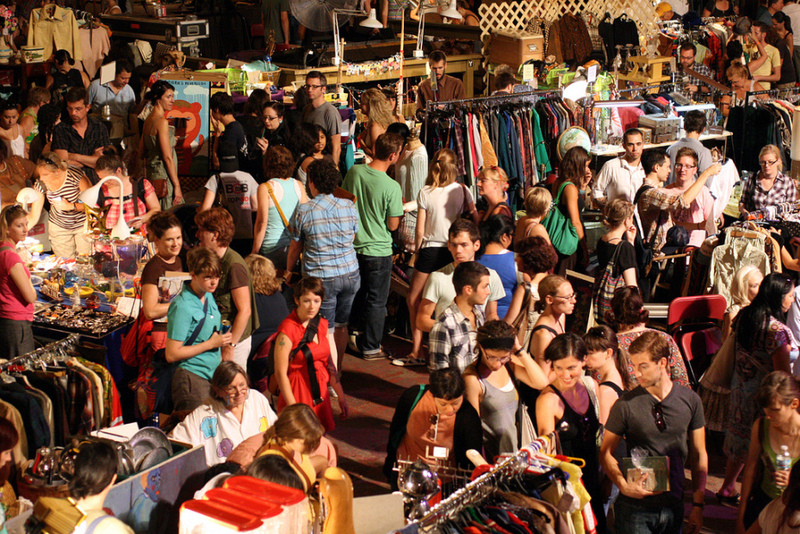 The bazaar is host to dozens of vintage shops peddling everything from retro garb to funky home pieces. To keep your stomach full while you dig through vintage goodness, Goose Island will be providing the adult beverages and Bleeding Heart Bakery will bring the cavity-inducing treats. Last year's bazaar. They're expecting a few thousand people again so be there early to get all the good stuff. What will Apartment 528 have at the bazaar? Well, in addition to the great vintage items already available in the Apartment 528 Store, you'll also finds tons of stuff I've been holding back. 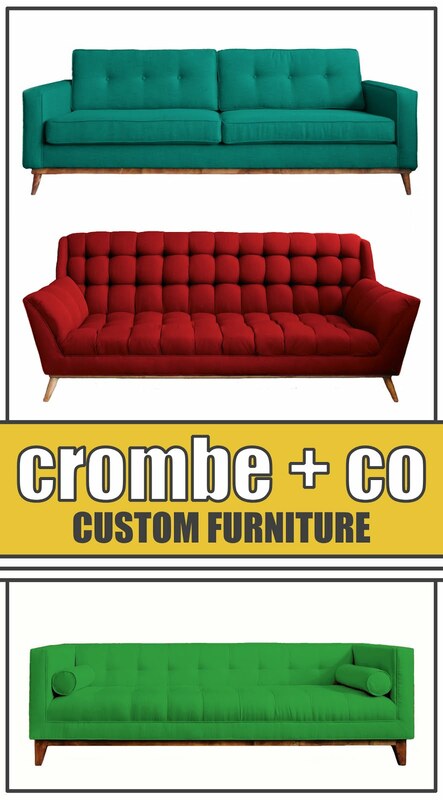 More importantly, you'll also get to see our new furniture line. That's right, Apartment 528's getting into the furniture business, just one of many exciting new ventures coming in the next few months!!! As we get closer to the date of the bazaar, I'll post more pictures of the vintage finds you'll be able to purchase at the bazaar. Keep your eyes peeled!